The Bradley Beach School Parent Teacher Organization is a small but committed group of parents who work together to enrich the education of our kids. Research shows that kids do better in school when parents are involved: grades go up; test scores go up; discipline problems go down and the school becomes more successful. We become involved by volunteering time and raising money to support student activities, sponsor cultural programs (assemblies), award grants for teacher projects, provide extracurricular programs, run after school activities, purchase materials for the school and offer scholarships. We hope that after finding out more about the PTO you will join us. The time, energy and vision of new families are always welcome! Please support your PTO with a $5 donation. You can help become involved and help no matter your schedule. We need volunteers for everything from donating old items, to organizing or helping at events, to helping us make connections with people in our community whose skills and talents may benefit our children. There are several effortless fundraisers that we participate in from year to year that allow simple ways to support your children. Clip Box Tops for Education, shop at Stop & Shop or Amazon or use your Target charge card on Target purchases. All of these programs donate money back to the PTO. Meetings are on the first Thursday of each month. Meeting times alternate between 9am and 6:30pm. Check the school calendar for time of meeting. Meetings are usually held in the library, or as posted at the main entrance to the school building. If you are unable to attend meetings, watch for regular PTO newsletters to keep you informed of current happenings and volunteer needs. Members are welcome to join at any point in the school year by coming to a meeting or by leaving a message with the main office (732-775-4413). We welcome a donation of $5 per family per school year. While membership shows your support for the PTO, you remain in control of the type and amount of involvement you will have in PTO events. You can be involved in as much or as little as you want. Please consider volunteering for at least one event during the year. Check our school calendar or PTO newsletters for volunteer opportunities. 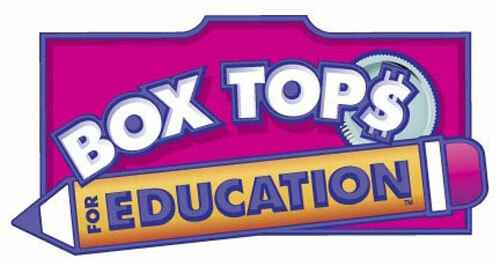 Clip the Box Tops coupons from hundreds of your favorite General Mills products and send them into school. Each Box Top is worth 10¢. Our school has earned thousands of dollars through this "cash for trash" fundraiser. 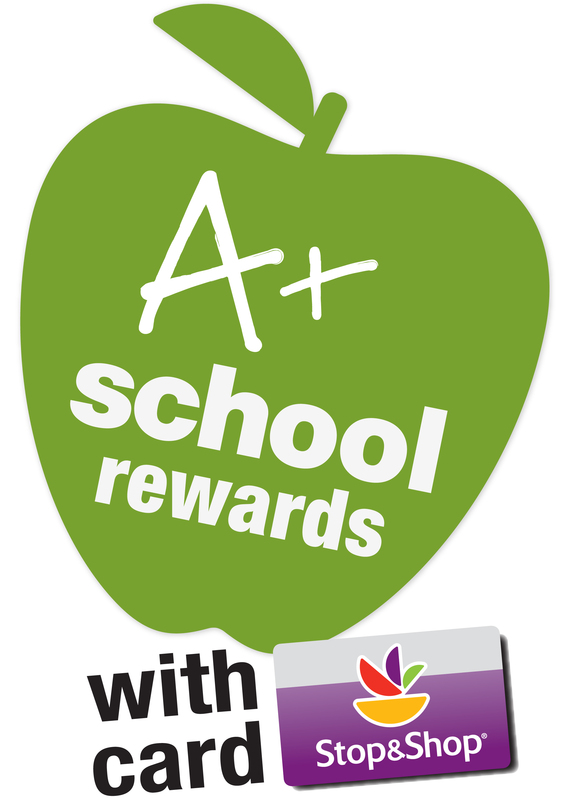 Bradley Beach Elementary School will have the opportunity to earn cash through Stop & Shop A+ School Rewards Program. All you have to do is: Login to www.stopandshop.com/aplus to register online OR Dial 1-877-275-2758 to register by phone. After you register your card, each shopping trip at any Stop & Shop using your Stop & Shop Card earns CASH for our school! Each month, the amount of CASH awarded will be updated on the Stop & Shop website. You can track the amount of points you earn for our school by checking your receipt and online when you create an account at www.stopandshop.com. Remember, you must register the card for our school receive credit. See document below for instructions on registering. 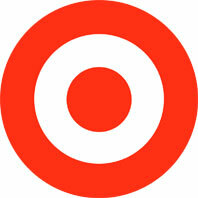 Target & "Take Charge of Education"
Support our school by shopping with your Target RedCard (credit or debit card). Target will donate an amount equal to 1% of your qualifying purchases at Target stores or at their website: www.target.com . Schools receive their donations twice a year and funds accumulate all year long. You can enroll in the Target Take Charge of Education Program at your local Target store OR by calling 1-800-316-6142 OR logging onto their website to register your card. 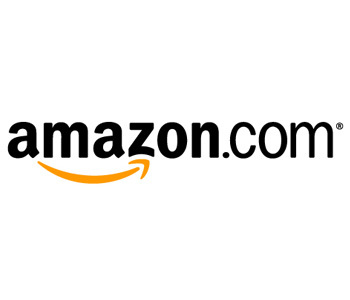 Click on theAmazon School Rewards link when shopping with Amazon. The Bradley Beach PTO will earn up to 10% of the purchase price on all items purchased through this link. Our potential earnings are unlimited! The more you click...the more we earn!